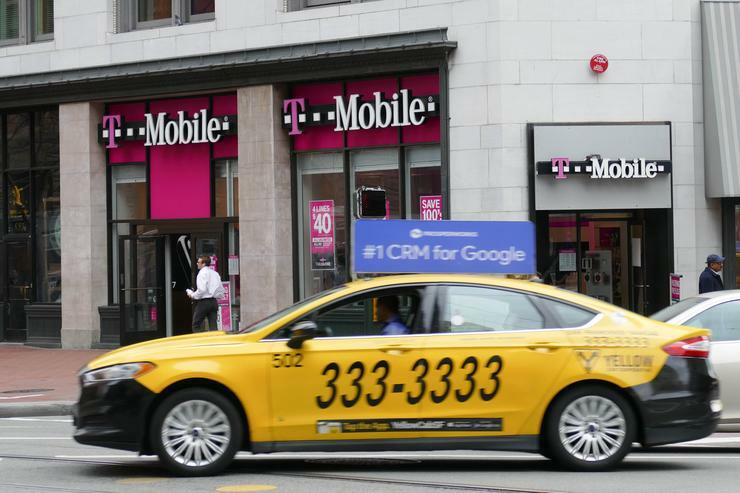 T-Mobile shut it down quickly but says millions of customers may have been affected. When did the attack take place? Early in the morning on Monday, August 20, 2018. How did they break in? According to Motherboard, the hackers were able to exploit an internal API (application programming interface) on its servers that handled personal information. T-Mobile said more than 2 million people may have had their information stolen, representing about 3 percent of its 75 million-plus customer base. Was any credit card information obtained? Also no, according to T-Mobile. How do I know if my information was included in the hack? What do I do if I receive a text message? You don’t have to do anything. T-Mobile has apparently shut down the attack and is confident that no passwords or sensitive financial data was included in the attack. However, you might want to change your T-Mobile password just in case. What if I don’t receive a text message? If T-Mobile doesn’t contact you, then the company doesn’t believe your information was compromised. You can contact T-Mobile customer service by dialing 611 on your T-Mobile phone to speak with a representative, use two-way messaging on MyT-Mobile.com, the T-Mobile App, or iMessage through Apple Business Chat. Can I protect my account from this happening again? Unfortunately, no. This was an attack on T-Mobile's servers, and it's up to the company to beef up security measures to ward off future hacks. We wouldn't recommend that, unless you're otherwise unhappy with your service. T-Mobile has acted quickly to shut down the attack, notified authorities, and has been extremely transparent about what happened.